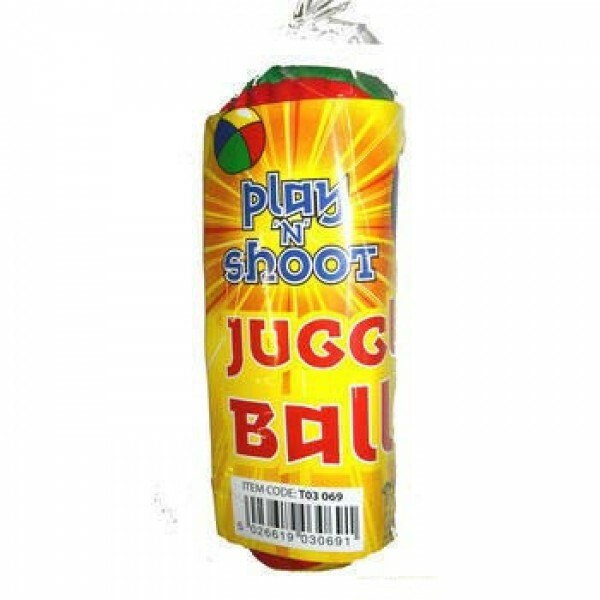 Discount Magic - Juggling Balls (3 Pack). A simple 3 pack of juggling balls along with basic instructions. Ideal for the absolute beginner. These balls a smaller in size making them good for new starters and those with smaller hands.